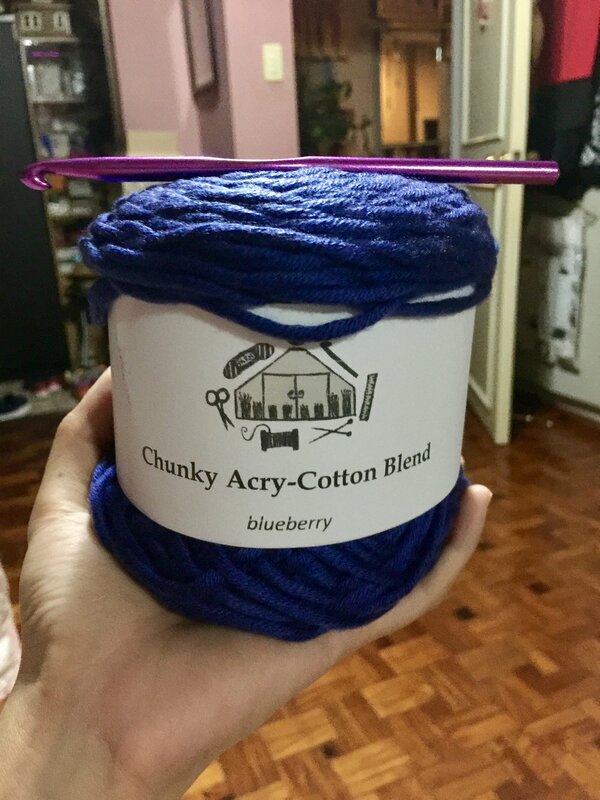 I continued crocheting after finishing my green cowl, and this time, I selected a rich blue shade to work on. 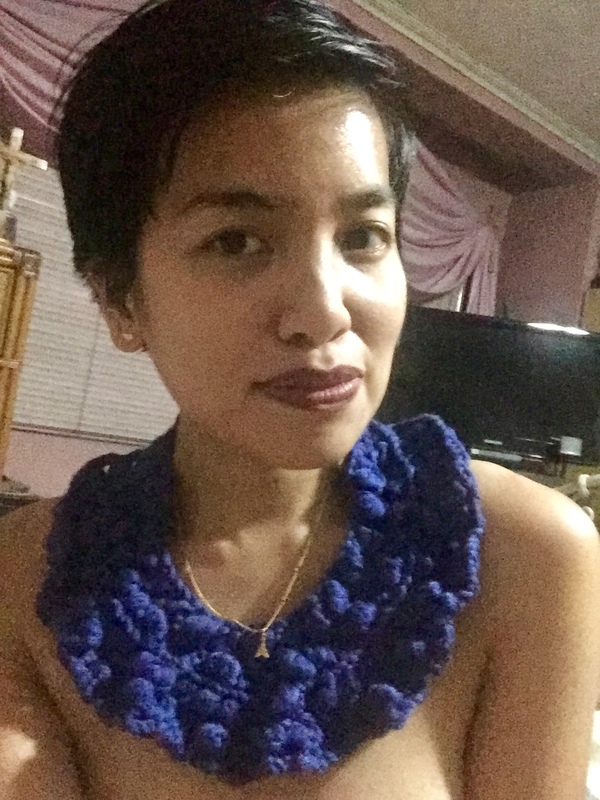 I decided to make a neckpiece in puff stitch, and it turns out that that particular stitch was painful for me. At least I gave it a try! I will focus on other stitches moving forward for less strain on my hands. I’m stil happy with the outcome, and that I carried on with something painful in order to finish this neckpiece. I hope that life will continue challenging me, but that I will also have the wisdom to discern which undertakings are not worth pursuing again. Who knows, I might even try this stitch again, but not regularly. I just have to discern well.